Whether you are launching a new salon or seeking to create stability and growth for your currently established one, having a solid foundation of marketing, stylist management, and client cultivation techniques in place is essential to creating a flourishing business. 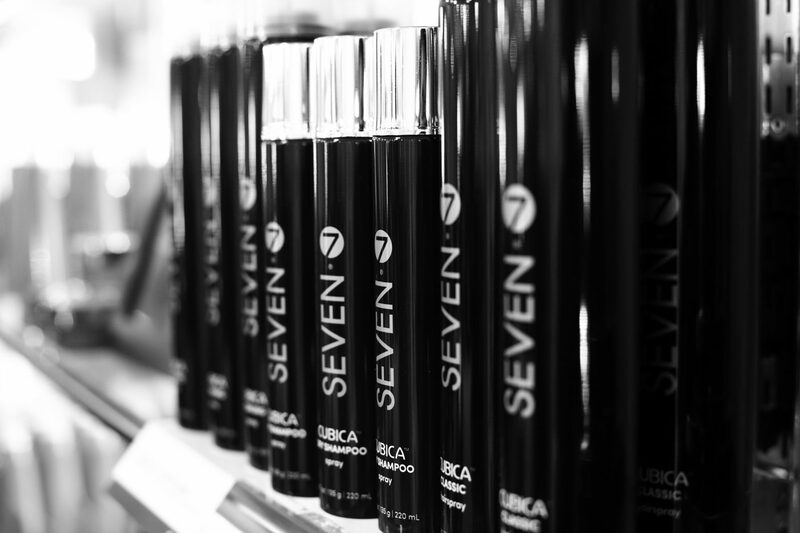 In this growth-filled education event, SEVEN® senior staff members lead a personal discussion about what makes the SEVEN® salon one of the highest revenue producers in the nation, and what steps you can take to ensure your business thrives, every day. The first of its kind, DEFINE: SEVEN® is a 2-day event designed to peel back the curtain on practices that will give your salon a competitive edge. We can’t wait to see you there.